It's another season and Target is rolling out another fabulous designer collection, except this collection is a little different from most of Target's collaborations. 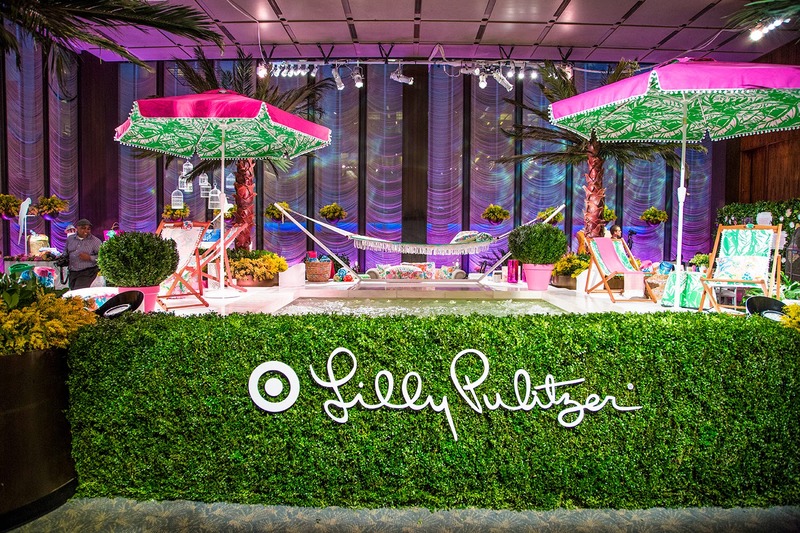 Last night, I attended the announcement party for Target's newest designer collaboration, Lilly Pulitzer for Target. 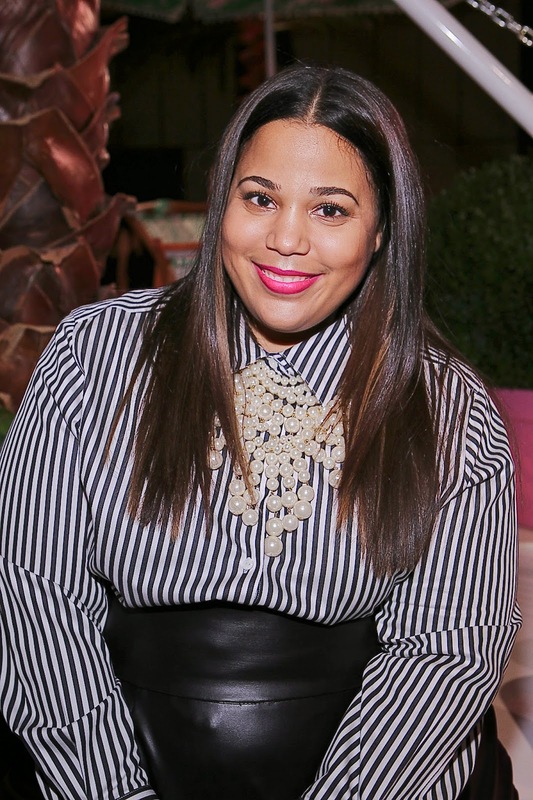 I'm excited to share awesome news that Lilly Pulitzer for Target will include plus sizes up to a 3X or a size 26W and will be sold exclusively on Target.com. 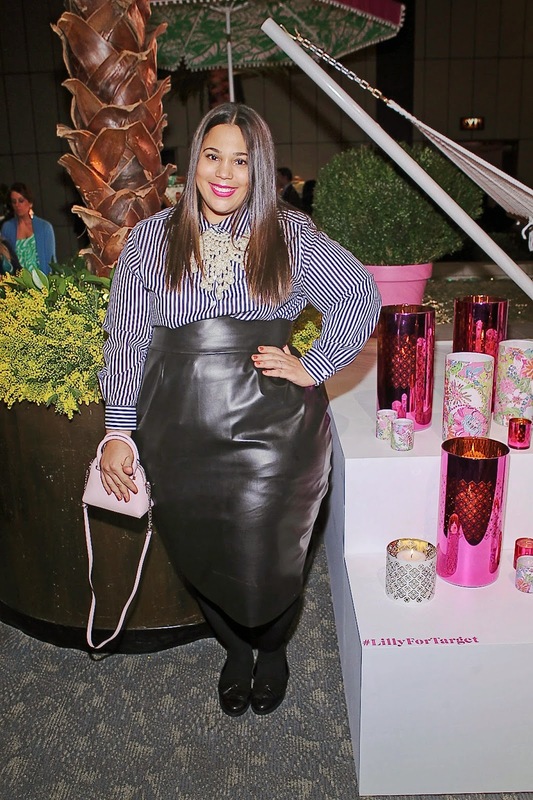 The event itself, outfitted a couple of plus size models in pieces from the collection. This line will arrive April 19th. If you recall, this summer, I wrote an open letter to Target (find it here) expressing my frustrations of the exclusion of plus size from the designer collaborations and the lack of options in the Target stores, which led me to boycott Target. You joined in, made it a movement, and Target heard you loud and clear. Now, here's the thing. 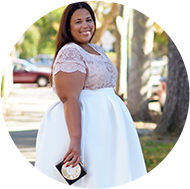 This collaboration is a huge opportunity for plus size shoppers to vote with their wallets and show Target you want plus sizes to be included in designer collections. If you love it, then shop it. The opposite is true, as well. Don't vote and we wont likely be seeing plus sizes included in future collaborations. Lending your support through social media was amazing and has lead to some impressive changes and fabulous opportunities, but we also have to say we want this through demand. This is how theses things works. In addition, I've been working on some amazing things at Target (some of you may have seen this on my Facebook or Instagram) and that's about all I can say, but great things are soon to come. These proactive responses (and a $400 binge shopping trip lol) have lead me back into being a Target shopper. 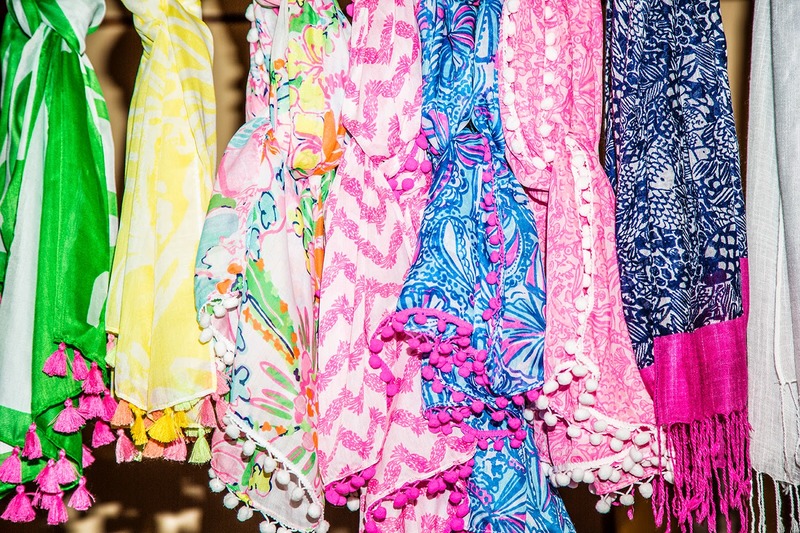 Now to the good part, Lilly Pulitzer for Target is true to the brand offering beautiful bright spring colors in vintage-esk prints with a modern take. In my mind, this is the perfect affordable resort wear line for my upcoming vacations. Gorgeous bikinis and one piece swimwear options got me excited, along with some really chic cover-ups and maxi dresses. I'm also extremely excited about the shoes, jewelry, and home apparel pieces. I can't wait to brighten up my home with the home decor items. Please note: I found out about this collaboration last upon entering the party. These things are super top secret. I didn't work on this in anyway and was invited to the event a courtesy. This blog post is NOT sponsored.